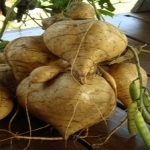 Pachyrhizus erosus, commonly known as jicama, is the name of a native Mexican vine, although the name most commonly refers to the plant's edible tuberous root. 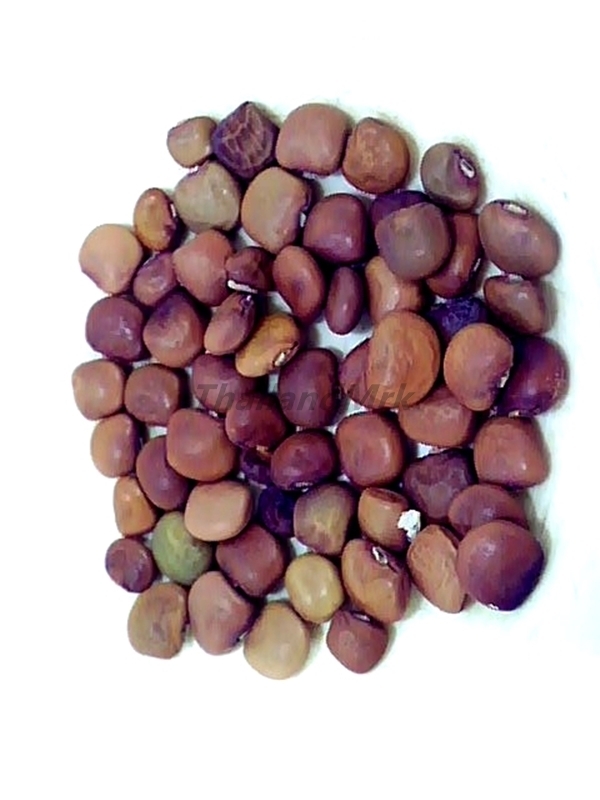 Jícama is a species in the genus Pachyrhizus in the bean family (Fabaceae). Plants in this genus are commonly referred to as yam bean, although the term "yam bean" can be another name for jícama. 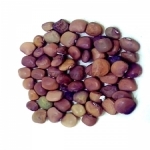 The other major species of yam beans are also indigenous within the Americas. it will take about 35 business days. Import duties, taxes, and charges are not included in the items. can be confiscation by your customs, this case no refund. If you have any question or problem, Please contact us.